Black and white furniture pieces are so popular because the combination is great to fill a special room. 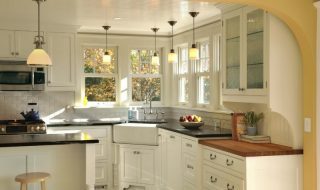 It has neutral colors that can be combined with any colors. 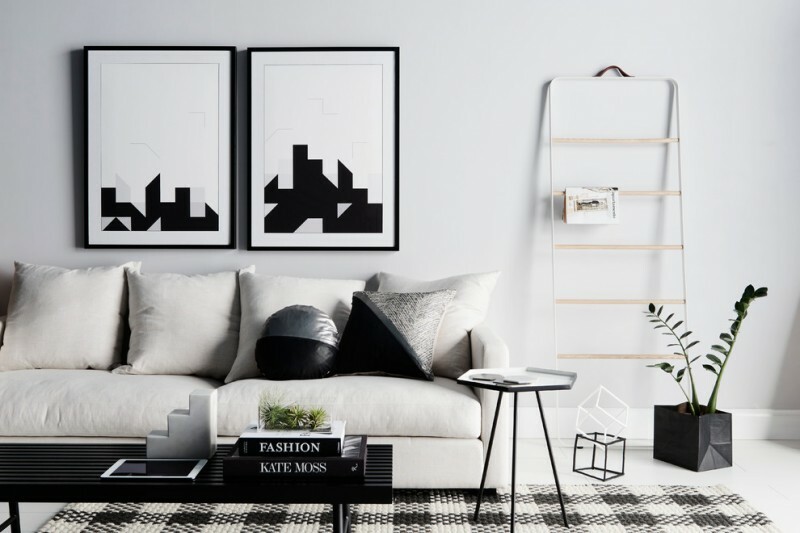 Let’s get creative by combining some stylish furniture pieces in black and white colors. Black and white colors also can create a special art and monochrome style. It is suitable for you who like a minimalist and stylish room. Here are some inspiring black and white living room furniture ideas that will make your living room more fabulous and comfortable at the same time. Some beautiful patterns are shown in this living room through the area rug, throw, and the decorative pillows. 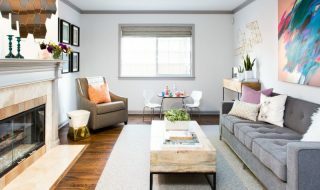 The patterns don’t make this living room looks busy because of the neutral colors furniture pieces such as white sofa, a beige couch, the black leathered armchairs, and the coffee table. This trendy living room offers a nice black and white rug, white sofa and armchair, black leathered armchairs, and black side tables. The silver coffee table looks so luxurious in this black and white living room. 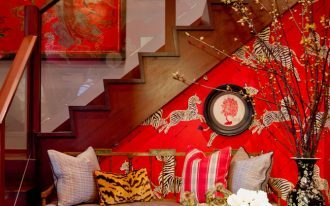 This grand living room is given a bit of whimsy thanks to the bold selection of patterned fabrics. 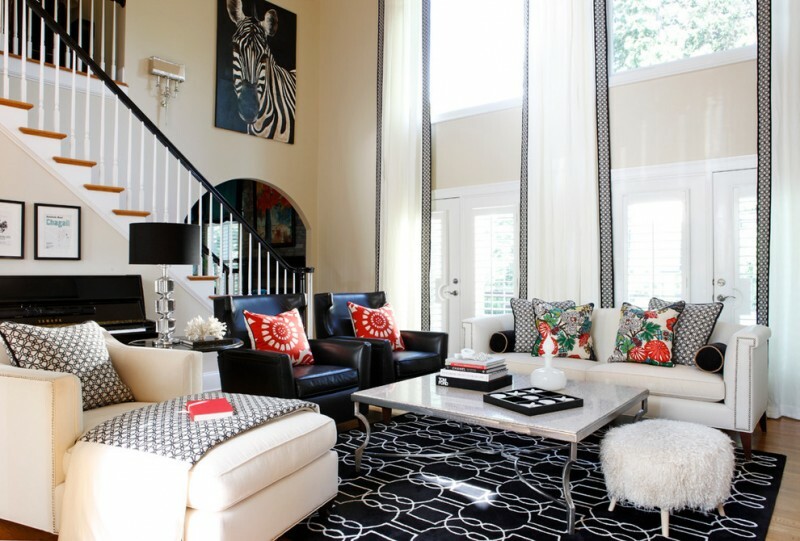 The black and white patterns have dominated this room with pops of red working to unite the space. Try a nice graphic black and white color palette. 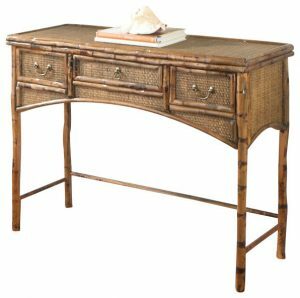 One aspect of cozy living room style is comfy overstuffed furniture. This room keeps those kinds of pieces with chic black and white palette. The white seatings are paired with the black tables. A minimalist living room is everyone favorite. The simplicity itself brings up a special monochrome style in a living room. 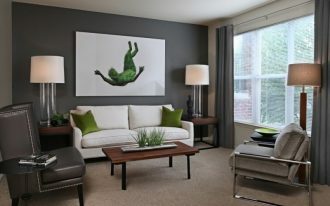 You can also decorate your living room by hanging black and white artworks on the white wall. This formal living room has beautiful walls, ceiling, and seating in white. The coffee table has glass material with black frames and legs. The antique chairs have unique patterns in black and white. Flame stitch describes the zigzagged needlepoint stitches shown on these chairs. 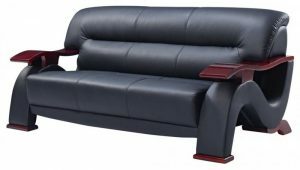 They can break up the blocky heaviness that sometimes created by sofa groupings. This black and white living room has a clean modern look with a global twist. 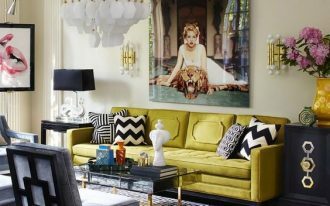 Besides black and white furniture pieces, there are also some eclectic accessories that add character to the living room. 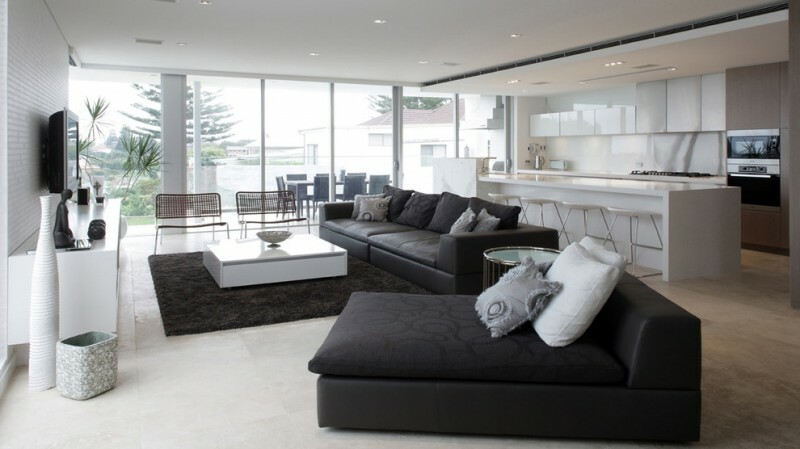 This open concept living room has clean concrete flooring. 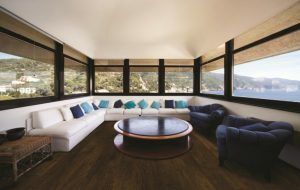 The concrete floor for a living room is a wise choice if you want to have a less textured floor for your home. The black and white furniture layout is nicely created. The white and black contrast patterns generate a cool personality of the space. The pop color accents can be added to make a living room look cozy.